Nagatani-en (永谷園) have released their first range of “function orientated” miso soups. A number of makers have been selling miso soup products with vitamins included, but Nagatani-en claim they are the first to successfully mix the amino acid ornithine (オルニチン). In food groups, ornithine is most commonly found in Shijimi (シジミ) and so not surprisingly the miso soup made by Nagatani-en has plenty of Shijimi, as well as a dash of negi (ネギ). The packaging states that each cup contains 70 times the power of shijimi, in the form of ornithine. 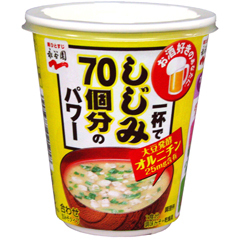 The miso soup is said to be good for hangovers and the packaging specifically shows a beer glass with the words “For people who like their drink”. Roughly translated, Ornithine is a type of amino acid, that performs an important function to help maintain the health of our bodies in a number of ways. It is not found in many common foods, but comparitivley has large quantities in shijimi. Nagatani-en and other makers are expected to release more soup, ramen and other instant food products containing vitamin supplements and other health promoting nutrient supplements. The current product is on sale only at convenience stores. When convenience stores first started popping up in central Tokyo, there was a lot of research being conducted by companies on how to keep food fresh for longer periods of time. Now some of that research seems to be moving towards how to provide healthier food through supplements and additives. Tomorrow evening at 7pm there is a meeting for all Bloggers in Japan who want to attend the first Beer & Blog in Tokyo. It will be held in Shibuya. 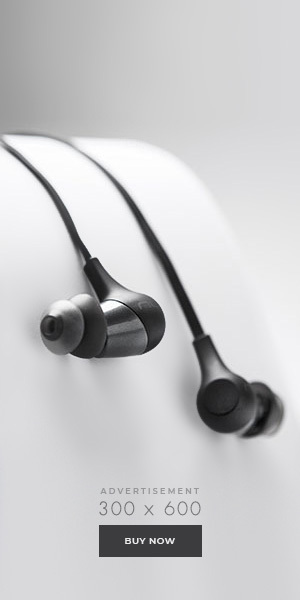 Details can be found by clicking here. Recommend everyone buy their Shijimi Miso soup first before going to the event. Great discovery and thanks for sharing! Hangover cures are good to know. No problem. I’ll remember to post the hangover cures at the beginning of the week while people still have a clear head. My favorite cure is hot and sour egg drop miso soup made fresh (by me) with shiitake dashi. Essentially it is hot and sour soup made with dashi, miso and egg. I top it with minced scallions, finely minced fresh ginger, and finely minced celery. 3 small bowls of this and I could consider having a drink again! Haha.